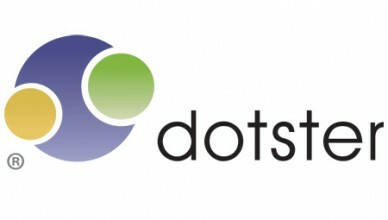 This Dotster SSL review has information on some Dotster history, Dotster products, and Dotster service. The focus is on Dotster Secure Sockets Layer (SSL) certificates, we will compare Dotster Certificates and review features of Dotster SSL certificates. 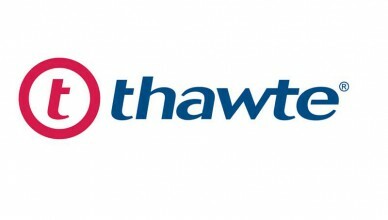 In this Thawte SSL review we will introduce you to one of the top SSL certificate providers, and review some of their SSL certificates including the Thawte SSL 123 certificates, web server SSLs, Wildcard SSL certificates, SGC SuperCerts, and extended validation (EV)SSL certificates. Shared and dedicated SSL certificates provide security for eCommerce websites. Not sure if you need a shared SSL certificate or a dedicated SSL certificate? 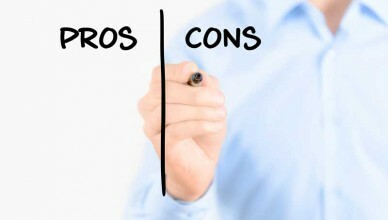 This article compares shared vs. dedicated SSL certificates, to help you decide. Are you looking to buy SSL certificates? This article contains information on popular providers of Secure Sockets Layer (SSL) certificates (such as VeriSign and Thawte), price ranges for SSL certificates, and tips on choosing which SSL certificate to buy.